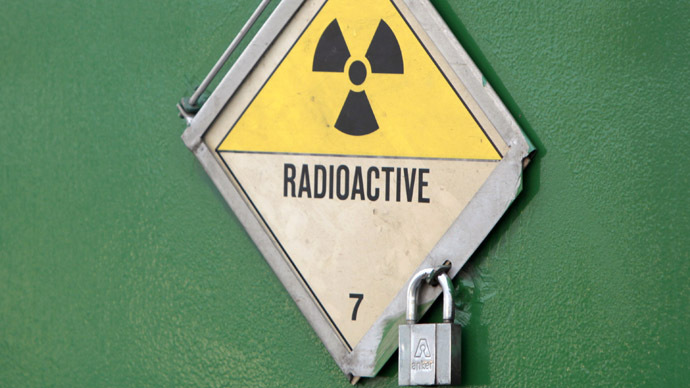 "Levels of radioactivity detected are above naturally occurring radiation but well below that which would call for any actions to be taken by the workforce on or off the site," Sellafield said in a statement. 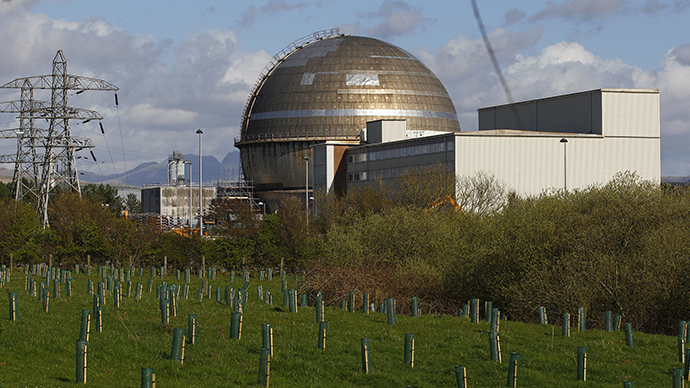 Sellafield later tweeted that it had found no evidence of a nuclear event. 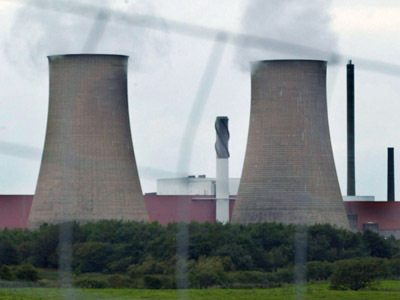 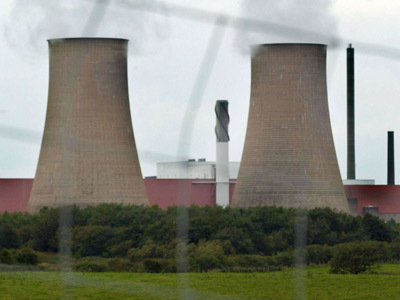 Britain's Nuclear Decommissioning Authority said the source of the radiation could not be immediately established, but that actions were being taken in response to the incident.